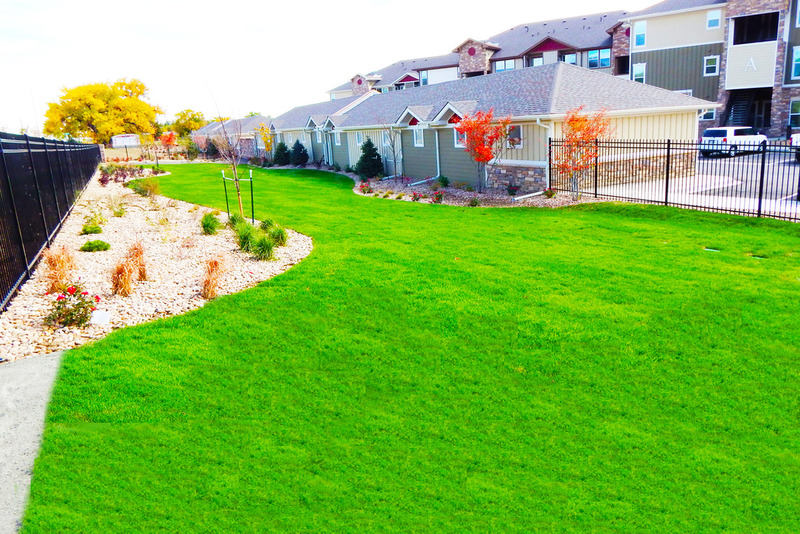 Ironhorse Apartments in Longmont, CO is proud to offer pet-friendly accommodations that you won’t find just anywhere. 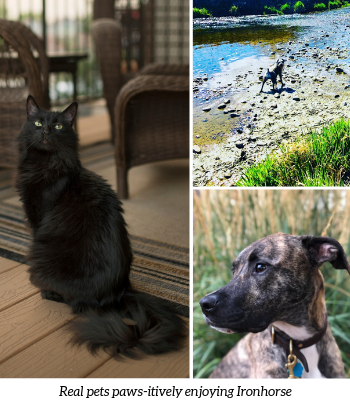 With plenty of green space and close proximity to a number of parks, trails, and greenways, we hope to change your pet’s opinion of apartment living. Also, our spacious dog park and convenient pet wash stations are one of a kind. Your four-legged friend will feel right at home here! Here at Ironhorse, our community loves pets, nonetheless we ask that our furry friends are kept on a leash at all times when not at the dog park. We take pride in our property and are delighted to know our residents clean up after their pets. We encourage all pet owners to be courteous to other guest and carry a supply of bags and use the provided stations to dispose of waste. For more information on breed restrictions and guidelines, please review our pet policy.